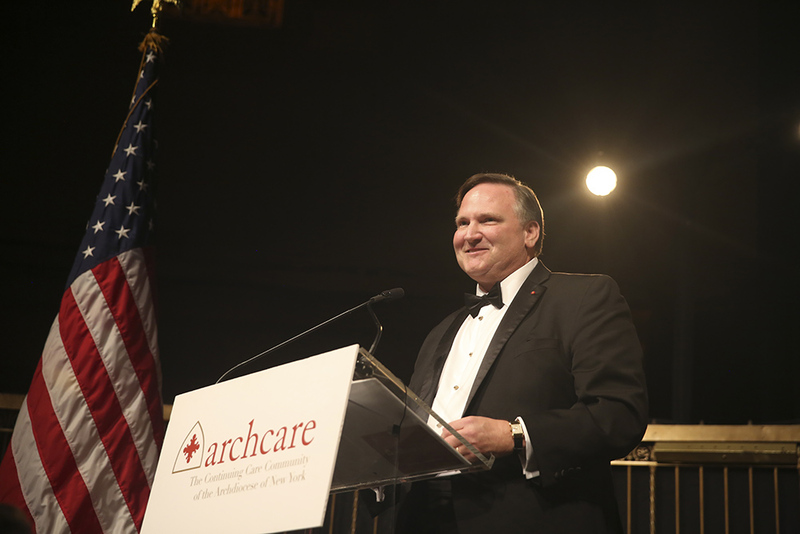 During last month’s ArchCare Gala at Gotham Hall in New York City, CAPTRUST’s Stephen Schott was honored for his work with—and service to—archdioceses, in general, and ArchCare, specifically. Being recognized by ArchCare is the latest accolade Schott has received in 2018. He was also recognized as #5 in the Barron’s Top 50 Institutional Consultants for 2018. At CAPTRUST, Schott is a principal and director of institutional religious retirement and foundation services, and he began his financial services career in 1984. Schott currently advises to endowments, foundations, retirement plans, captive insurance plans, Taft-Hartley plans, and public pensions.